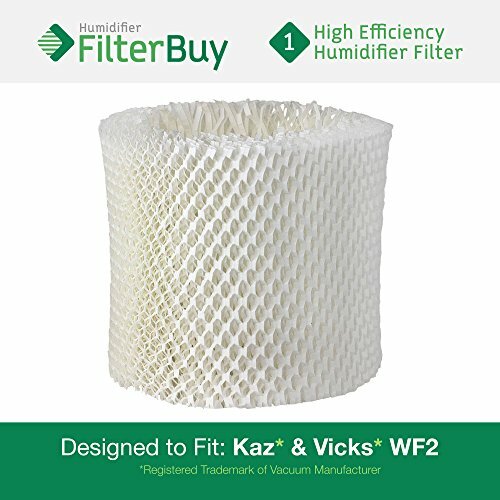 WF2 Kaz Replacement Humidifier Wick Filter. 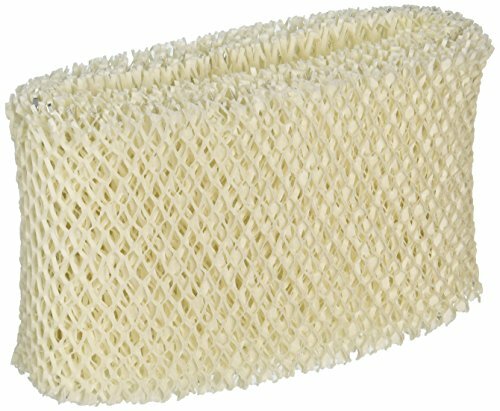 Fits Kaz HealthMist humidifier models 3020, V3100, V3500, V3500N, V3600, V3800, V3850 and V3900. 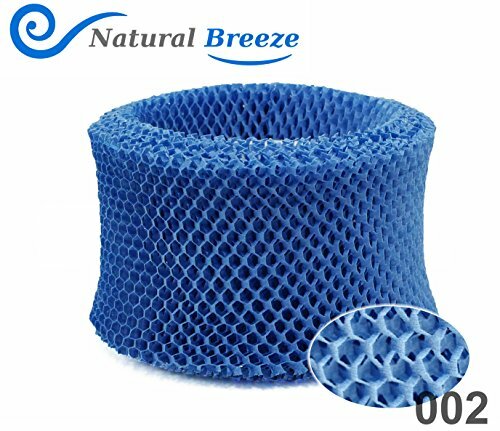 Designed by AFB in the USA. 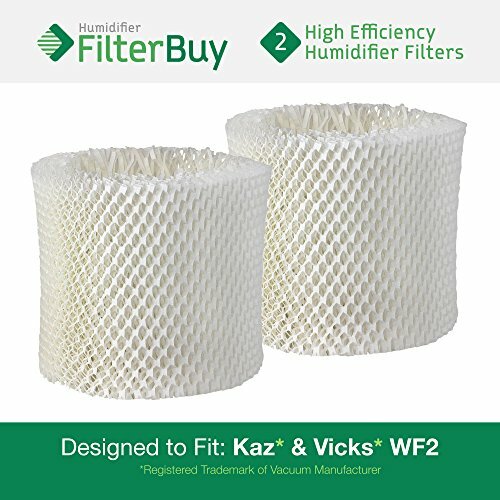 2 - WF2 Kaz & Vicks Replacement Humidifier Wick Filters. 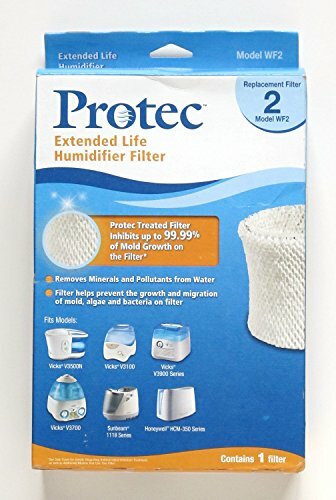 Designed by FilterBuy in the USA. 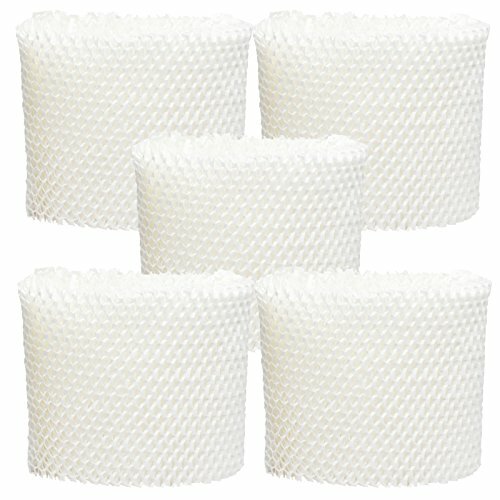 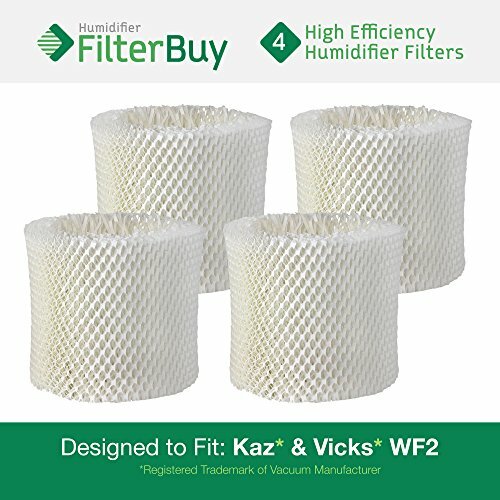 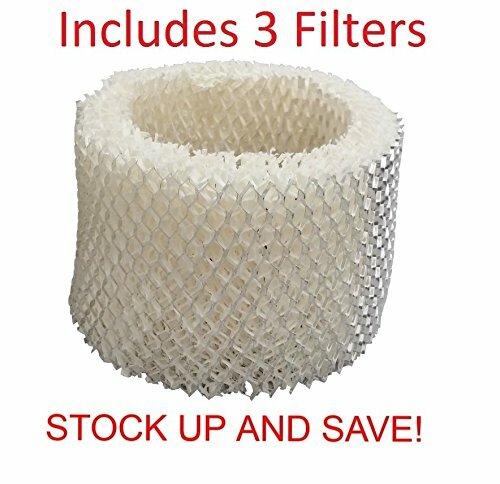 4 - WF2 Kaz & Vicks Replacement Humidifier Wick Filters. 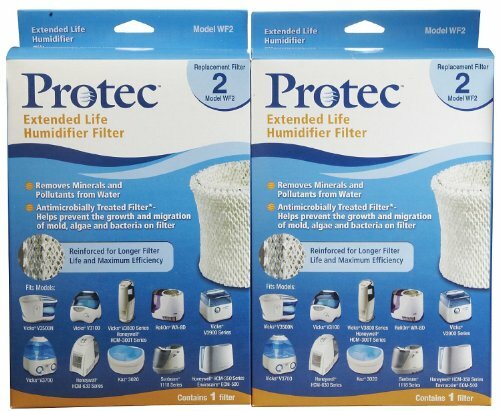 Designed by FilterBuy in the USA.